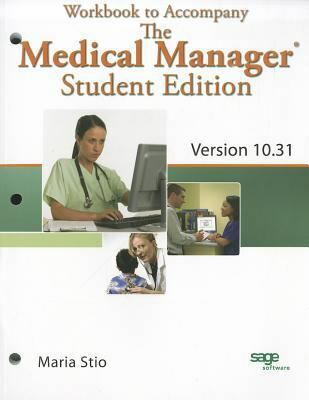 This workbook accompanies The Medical Manager® Student Edition, Version 10.31. The organization follows that of the core textbook, and provides hands-on exercises to give you the confidence to master practice management software. All exercises include a brief explanation of the task and goals as well as relevant questions to consider before entering data. A Comprehensive Evaluation is also available to raise your confidence and skills to the next level.Gartee is the author of 'Workbook for Fitzpatrick's The Medical Manager Student Edition, Version 10.31', published 2008 under ISBN 9781428336131 and ISBN 1428336133.